There are thousands of programming languages, but even if your organization works in one of the more popular languages, it’s likely you will eventually interact with others who are unfamiliar with it. Since you can’t be proficient in every programming language under the sun, a language that bridges technologies and allows people to communicate their ideas is needed. A few programming languages have tried to fill this role over the years, but none holds as much promise as Python. 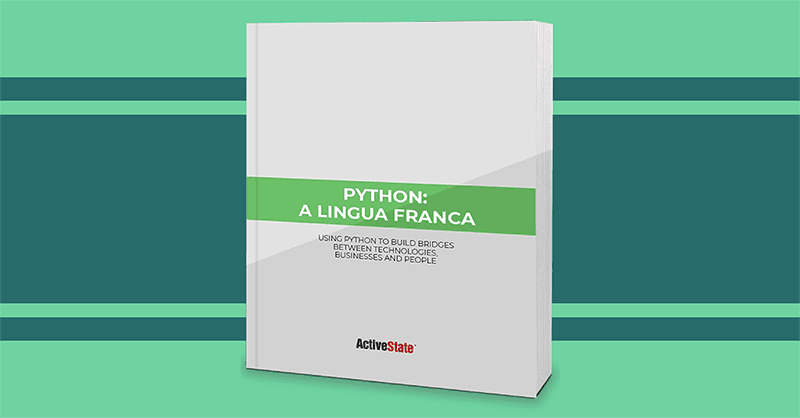 This paper presents the case that Python is the language best suited to becoming a programmer’s lingua franca.